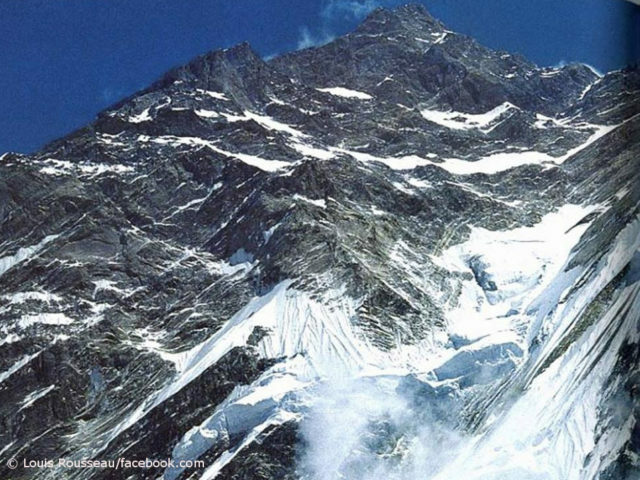 The two climbers will try again to open a new route via the rarely climbed Northwest Face of the 8,091-meter-high mountain. Two years ago, they, along with the British Rick Allen, had to capitulate halfway due to constant bad weather. “This time we have the advantage that we already know the route and know what we are getting into,” Felix tells me on the phone. “Back then we were a bit naive. What we need in any case is better weather than 2017.” According to Felix, he and Bielecki want to climb again in Alpine style, i.e. without bottled oxygen, Sherpa support and fixed high camps. 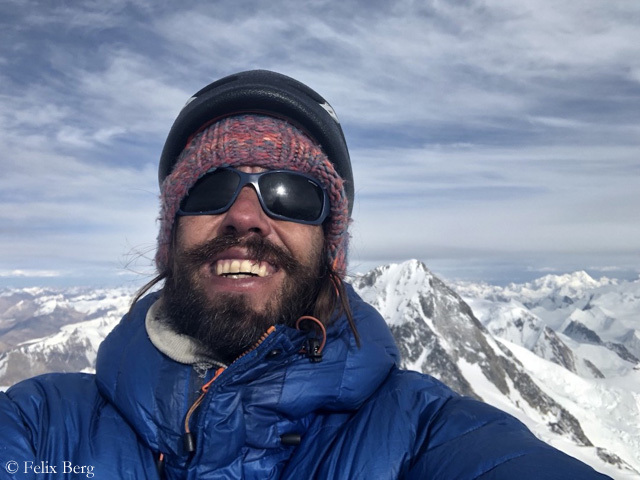 In summer 2018, the duo had achieved the only ascent of Gasherbrum II in that season. They had traversed the 8,034-meter-high summit: ascent on a new variant through the West Face, descent on the normal route via the Southwest Ridge. Felix and Adam will arrive in Nepal on 8 April and then acclimatize for their Annapurna adventure on the seven-thousander Langtang Lirung. 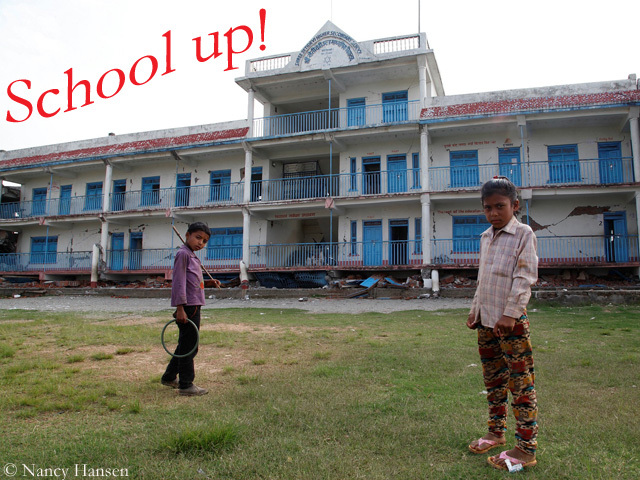 Peter Hamor is already staying in Nepal to breathe high mountain air again. The Slovakian is preparing for his expedition with the Romanian Horia Colibasanu, with whom he has been frequently on the road. They want to open a new route on the 8,167-meter-high Dhaulagiri via the still unclimbed Northwest Ridge. They will probably be accompanied by the Romanian climber Marius Gane. Two weeks ago, Hamor had indicated that his Slovakian compatriot Michal Sabovchik might also join the team. According to Peter, the chances were 50 to 50. 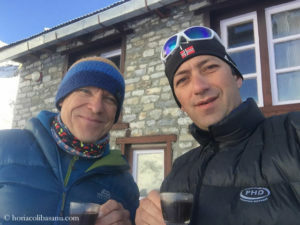 In spring 2017, Hamor had scaled Dhaulagiri with Sabovcik via the normal route and thus completed his collection of the 14 eight-thousanders. Peter did not use bottled oxygen on all his ascents. Even on the highest mountain on earth there could be a new way up after this season. The American Cory Richards and the Ecuadorian Esteban, called “Topo”, Mena want to tackle the route on the Tibetan north side of Mount Everest that the Canadian Raphael Slawinski and the two Germans David Göttler and Daniel Bartsch had planned for 2015. 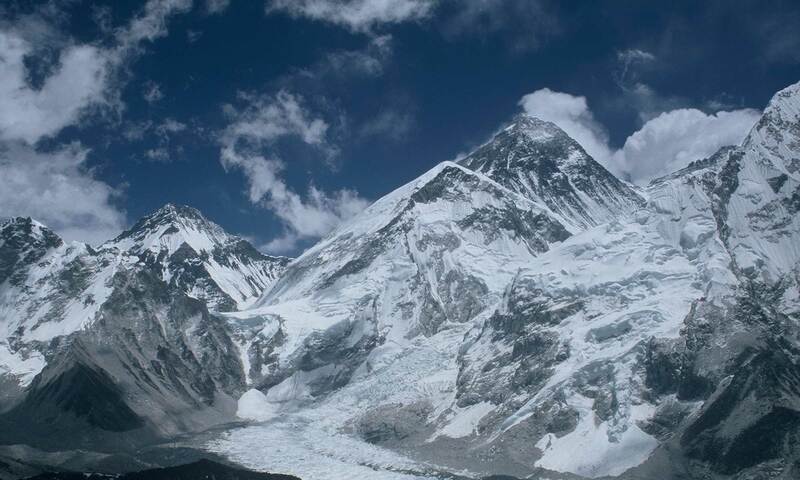 It leads directly from the Advance Base Camp (ABC) up to the Northeast Ridge at around 8,200 meters. The German-Canadian trio had had to return home empty-handed at the time because the Everest season had been cancelled in Tibet after the devastating earthquake in Nepal on 25 April 2015.